FEBRUARY BUSINESS NETWORKING MIXER AT CENTRO 18! You are here: Home Local News FEBRUARY BUSINESS NETWORKING MIXER AT CENTRO 18! 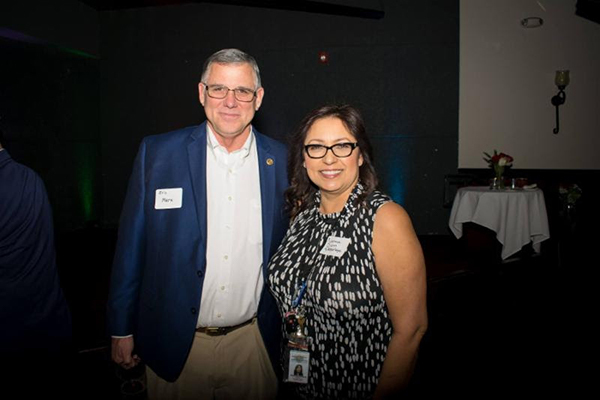 Pictured above: Eric Merz and Norma Dunn enjoy networking and socializing with KCHCC members at Centro 18 Latin Steakhouse on Feb. 21. 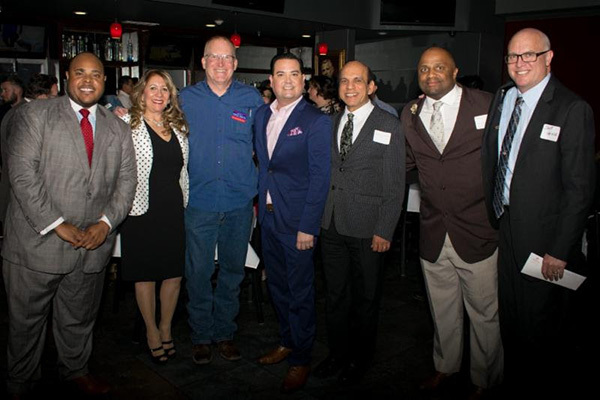 Community leaders and KCHCC supporters enjoyed themselves at Centro 18!